Amazing MOVE IN READY home with a great inviting front porch. 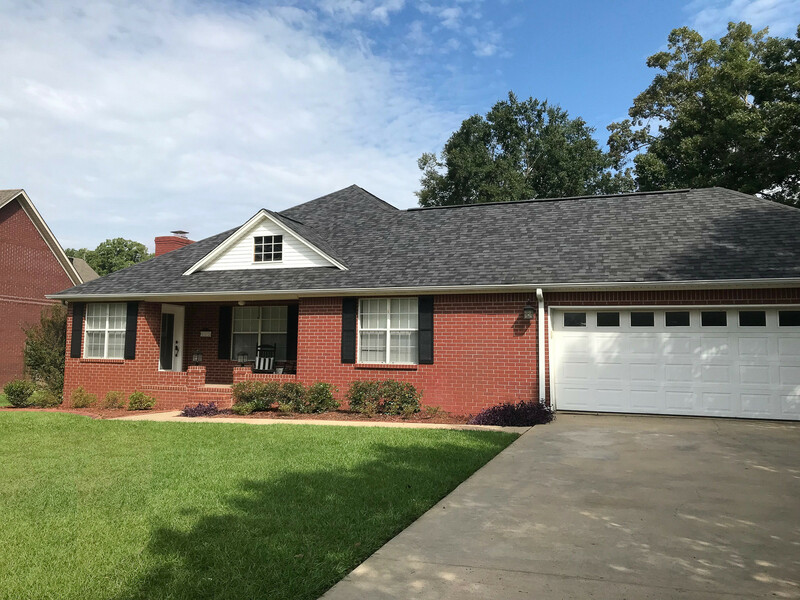 Home has recently had all the “popcorn” ceiling removed, interior freshly painted, new lightening, new hardware on all doors and cabinets, and a new garage door. Beautifully updated kitchen with granite counter tops, nice size island and newly painted cabinets. Active finish stainless steel dishwasher and refrigerator was installed in 2017. The kitchen closet has been converted into a large pantry. The laundry room off the kitchen also features a half bath. The new mirror in the laundry room will convey. The living room is large with great natural light from all the nice windows. The fireplace has been painted and is ready for you to enjoy the gas logs. All 4 bedrooms are roomy with great walk in closets in every bedroom. This is rare find! The hall hot water tank was replaced in 2017. The hall bathroom has a new facet and gorgeous mirror. The master bathroom has a large soaking tub, double vanity, also new faucet, and new double mirrors, with a separate walk in shower.